We get it. But, at the same time, every entrepreneur and small-business owner, whether you are an extrovert or an introvert at heart, should be ready to have a casual, yet meaningful conversation if you see an entry point to advance your product or service. Do some pre-homework on people who will be there. If you know the names of the gathering’s attendees, we advise doing some simple Googling on anyone who is unfamiliar to you. It gives you a heads up on where there might be common interest areas, and this gives you a way to initiate a conversation. Please do not start out by saying “Oh, I Googled you.” That’s kind of creepy. This work in advance is merely to inform your knowledge before you network at a party. Go in with the intention to engage and start a conversation with someone you don’t know. We have been there ourselves with the “deer in the headlights” look when faced with a room full of strangers. But prepare yourself to make the first contact. A firm handshake and looking people in the eye are always essential to establishing a good positive impression. Then, find common ground. Here are some casual networking questions that can help you start a productive conversation (while enjoying that mojito☺). The idea is not to ask every single one (you might find you are talking to yourself!) but to have one or two in your head to start the conversation ball rolling. How are you connected to the host? Gauge if they are connected personally or professionally and what mutual interests are shared between them. Have you lived in this area for a long time? Understand more about the person and potential connection points to further the conversation. I just bought XYZ device. What are your favorite apps? Learn about their interests and priorities. I have been thinking about taking a short 3-day vacation, within a few hours’ drive from here. Do you have any suggestions? Gain insights into their preferences. I have been trying to find new things to read. Do you have any recommendations for people to follow, bloggers, websites, or books that you think I should check out? Discover their hobbies and understand their passions. I am interested in trying a new restaurant that serves (name the type) food. Are there any that you recommend? Foster engagement and pick up knowledge. Be ready to answer who you are. It is almost guaranteed that you will be asked “So, tell me a little bit about yourself.” or “So, what do you do?” or “So, what have you been up to?”. Be prepared to answer this very precisely and concretely and know that, at most, you’ll get 30 seconds to do it! This is typically referred to as an “elevator pitch.” If you were in an elevator with someone and they asked you this question, what would you say before they got off at their floor? What problem(s) do I solve? What makes what I offer special or unique? 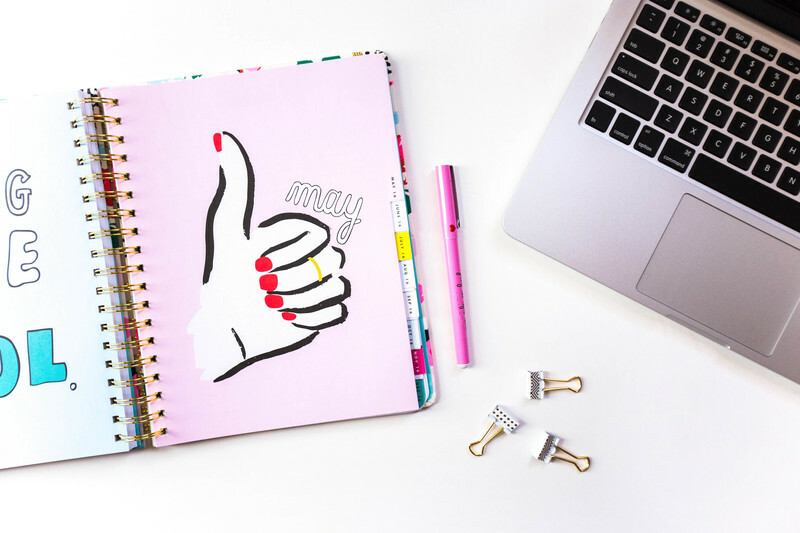 Once you have a draft, run it by trusted advisors and friends to ensure you haven’t missed something important about yourself that you should share; we know many of us are shy when talking about our capabilities. I own a fitness company, or I am a fitness trainer I offer my clients a customized fitness plan, appointments at any time of the day that fits her needs and a customized app to track her goals. I am a plumber, electrician, lawyer, accountant, doctor, nurse, etc. I provide my clients with immediate help, but then go the extra step of providing additional advice on ways to protect themselves and their assets. I sell vinyl records. I provide access to the most extensive collection of vinyl records in our area, in-store and online, and I give the absolute best service. I am an educator. My job is to prepare my students for successful careers by teaching problem-solving skills, challenging them to create unconventional solutions, and improving their ability to convey and defend their chosen approach to others. I am a buyer for my company. My job is to help my company reduce costs by sourcing good products while negotiating a better deal than we get currently. I work for (well known) XYZ company. My job at XYZ company is to create fun social media campaigns that will help to bring in new customers and also to increase the loyalty of existing customers. Closing statements are just as important as opening statements. Whether or not there is an immediate opportunity to continue the discussion at a different date, it is always good to exchange contact information, whether in the form of a business card exchange or a follow-up Linkedin connection invitation. Side Tip: While this is a social event, please remember to bring your business cards. The expectation is not that you’ll be handing them out to everyone, but you may miss an opportunity if you are asked for one and you don’t have it. Introverts have just as much to offer as extroverts. Our best advice always comes from Maya Angelou, an extraordinary American poet and activist: “I’ve learned that people will forget what you said, people will forget what you did, but people will never forget how you make them feel.” So, if you find that someone else at the event is standing alone, bring them into your circle of conversation. Your ideal connection may not be the most obvious! P.S. These networking tips work for conferences, holiday parties, and more! Please share your thoughts/questions/comments with our community on good tips you have used to improve your networking results. 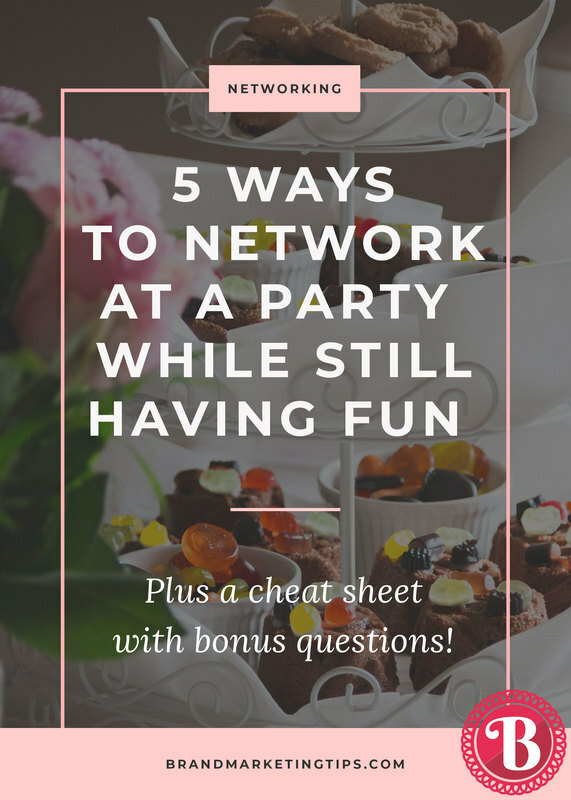 Will you try to network at a party sometime soon? Get the bonus worksheet we recommend our clients to use when networking at a business-focused event. Keep these 11 starter questions in your mind to get the conversation started wherever you are!